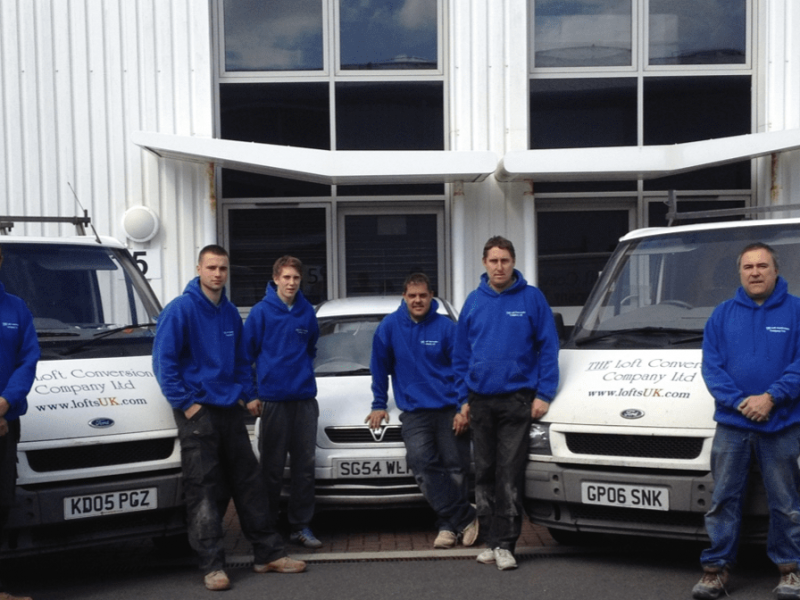 The Loft Conversion Company (Portsmouth) Ltd. Read about use of space. 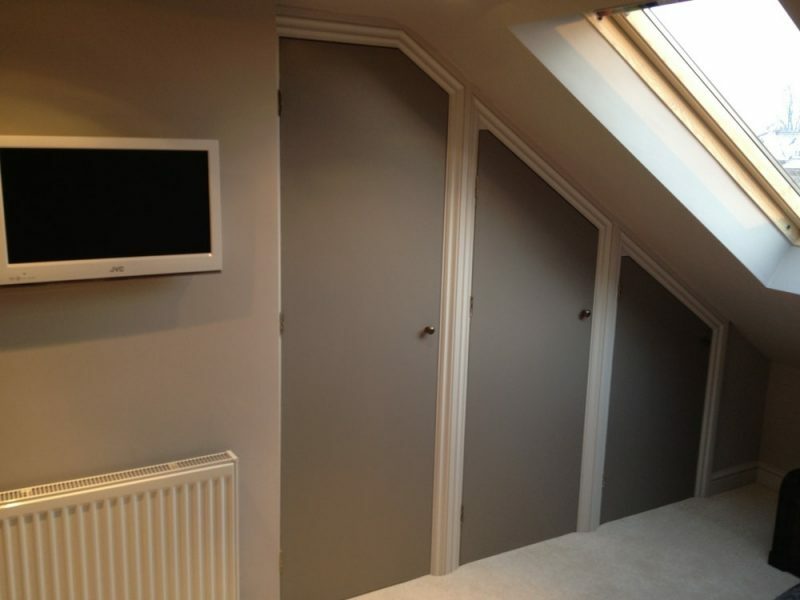 The most popular uses for a loft conversion is that extra bedroom. Becoming the master bedroom of the house it certainly makes sense to add an en-suite shower room, if there is enough space. If you want more space for younger members of the family a loft conversion could be a place to put the toys and play games or even a pool table. If you are lucky enough to have a large loft space then there may be enough room for a bed – possibly two, especially if bunk beds are used, bedroom and play area all in one. 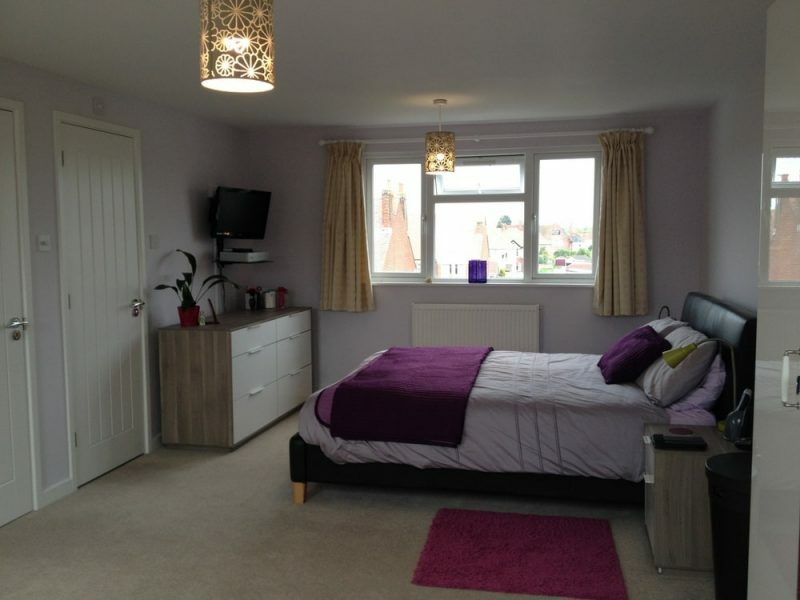 Having that special room which can be left ready for guests needn’t be a luxury. 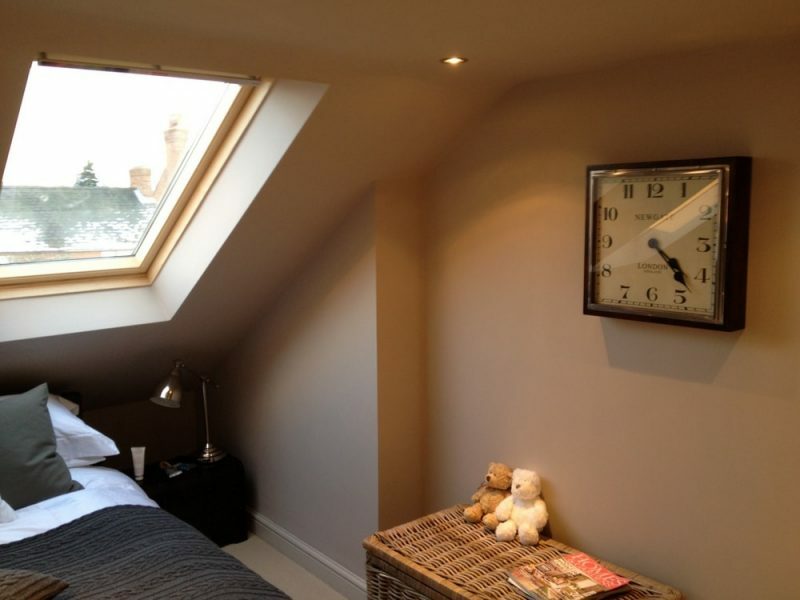 A loft conversion can provide it at relatively little cost compared to a brick built extension. Adding an en-suite would make it self-contained and give your visitor that added sense of well-being. Visit our Velux page to view different types of windows and blinds. 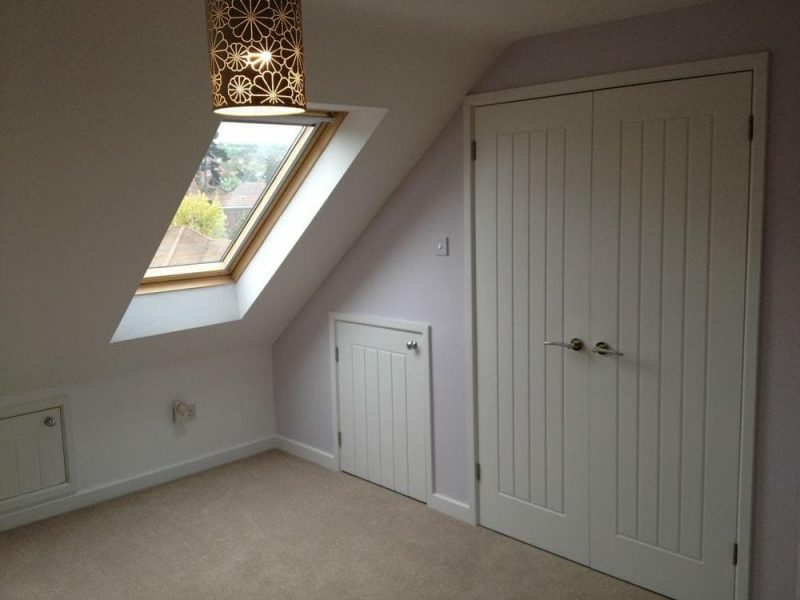 Most families could do with a little more living space. It might be for teenagers to have somewhere to entertain their friends, the rest of the family to have somewhere quiet away from the teenagers, or just an alternative room to sit and be quiet while others are watching the television. As well as extra living space it could also provide room for hobbies, such as sewing, painting or displaying a favourite collection. A room at the top could provide the best views of all. So why not create somewhere to sit and watch the world go by? 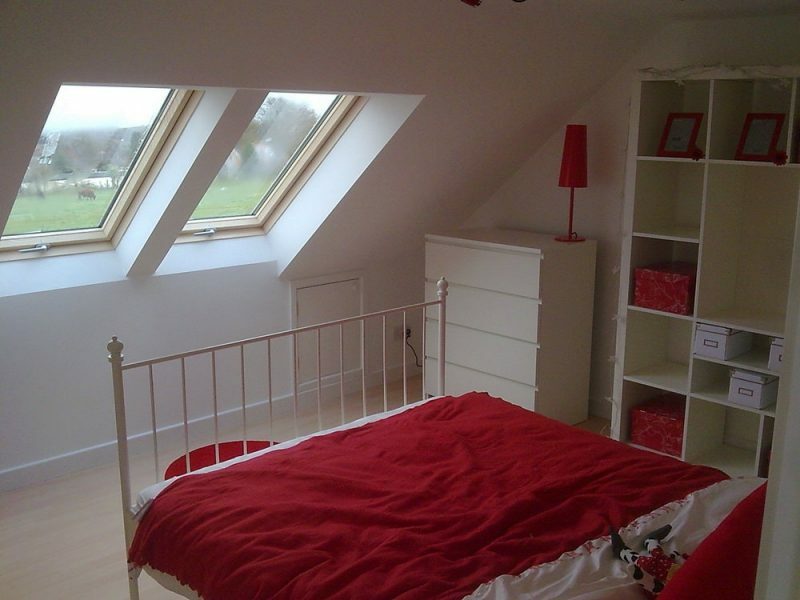 Strategically positioning the windows for the best views will play an important part in the design of the loft conversion. Working from home is not unusual these days. It could be that you have started your own business and need the extra space to operate from, or that you have the opportunity to bring work home and not face the journey in every day. A loft conversion would supply a spacious working area, with so much attractive office furniture available, going to work could become a real pleasure. Water Tanks Taking up Space? If you have a gravity fed system then the cold water storage tanks in the loft will need to be re-located or removed. Our Combination Boiler page explains the benefits of converting your hot water and central heating supply to a combination boiler. 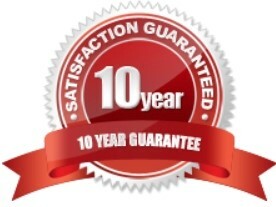 Each project is unique to us, however, most loft conversions have the same order of construction, our next page explains The Stages.